Perhaps the best place you could ever host a hangout is at your home: there are no noisy crowds or loud music blaring over loudspeakers, you’re not forced to leave after a certain hour – unless, of course, you require sleep, and best of all, your favorite hobbies are right there to entertain your friends for hours. 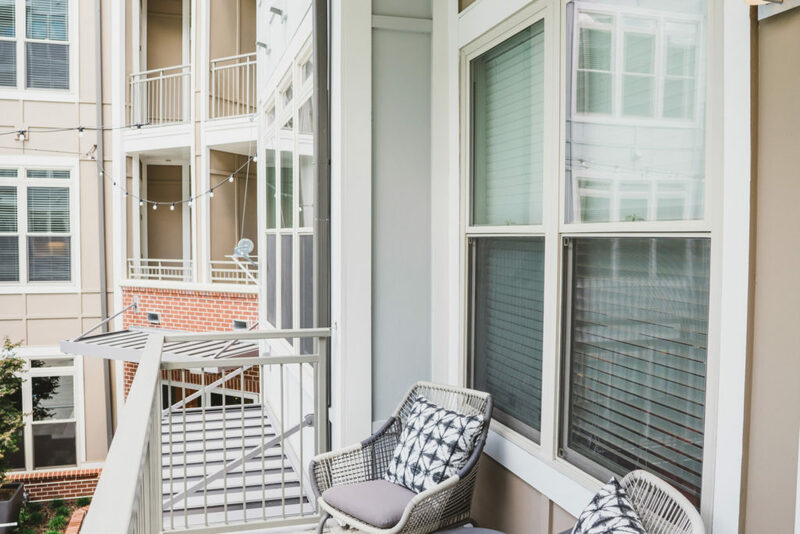 Our luxury Atlanta apartments at Alexan Buckhead Village allow you to host any kind of parties – ranging from formal dinners to casual game nights – thanks to our incredible amenities. First of all, nothing compliments a good get-together like a shareable snack or a full-course meal. Our modern kitchens are equipped for novice and professional cooks alike to create a wide assortment of delicious treats, with features such as chef’s islands with built-in wine refrigerators for cool, refreshing beverages; efficient stainless-steel appliances, including a side-by-side refrigerator with an in-door ice and water dispenser; sleek granite countertops, and large painted shaker cabinets and pantries to stock all your groceries and cookware. Slide around on the stunning wood-vinyl flooring installed throughout the living and dining areas, which is strong enough to handle spills and scratches while complimenting many color schemes. Charge up your handheld devices with ease using the convenient USB ports installed throughout our apartments. Keep your comfort zone at the ideal ambiance during the hottest summers or coldest winters through the high-tech NEST thermostats that you can program right from your smartphone. Finally, catch up on friends’ stories in the fresh air of our shaded balconies and patios. 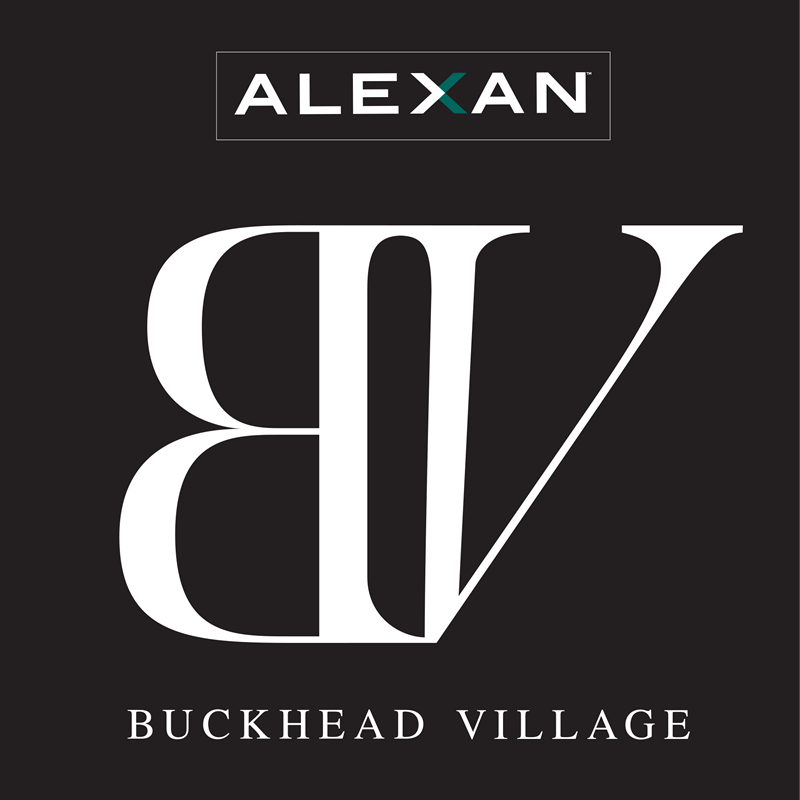 Gather your loved ones around your beautiful home at Alexan Buckhead Village. Explore our vivacious luxury Atlanta apartments and amenities today.